Ned Lindstrom of Jamestown placed first in the District 65 Area 14 Humorous Speech Contest. Lindstrom also said the skills learned in Toastmasters have become a part of his life working with the public. 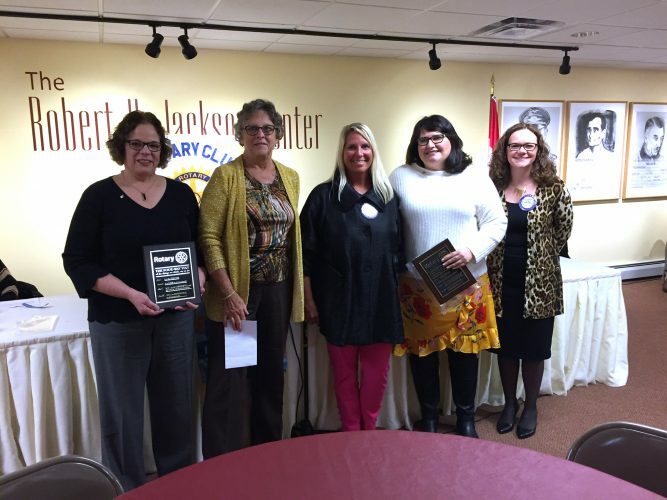 Mark Hess, a member of Concord Spellbinders Toastmasters Club in Fredonia and Speakeasy of Orchard Park, placed first in the Evaluation part of the speaking contest. Lindstrom and Hess have the opportunity to compete at the Division A Contest scheduled for Saturday at the Moog Space & Defense Group in East Aurora. 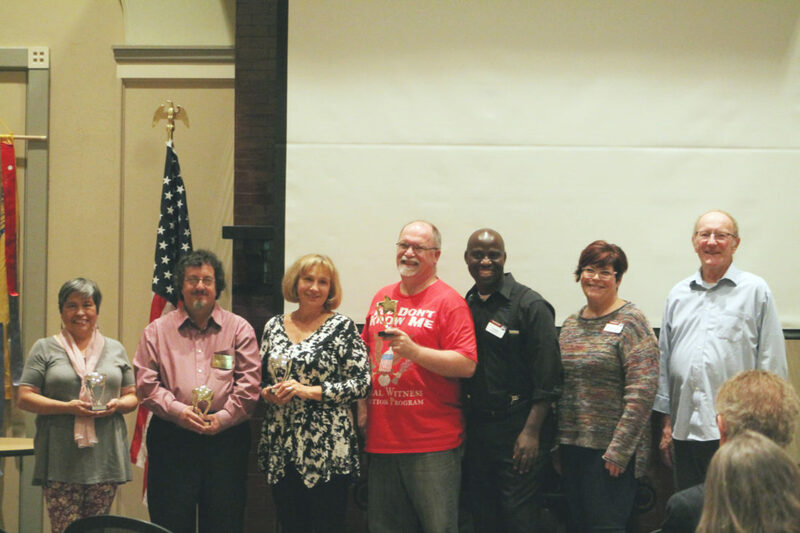 This year’s Toastmaster Area 14 Contest was hosted for the first time by Jamestown Chautauqua Talks Toastmasters Club. The club meets the first and third Tuesday of each month at the James Prendergast Library at 7 p.m. The Concord Spellbinders Toastmasters Club meets the second and fourth Wednesday of each month at 7 p.m. at the State University at Fredonia in Jewett Hall room 118.